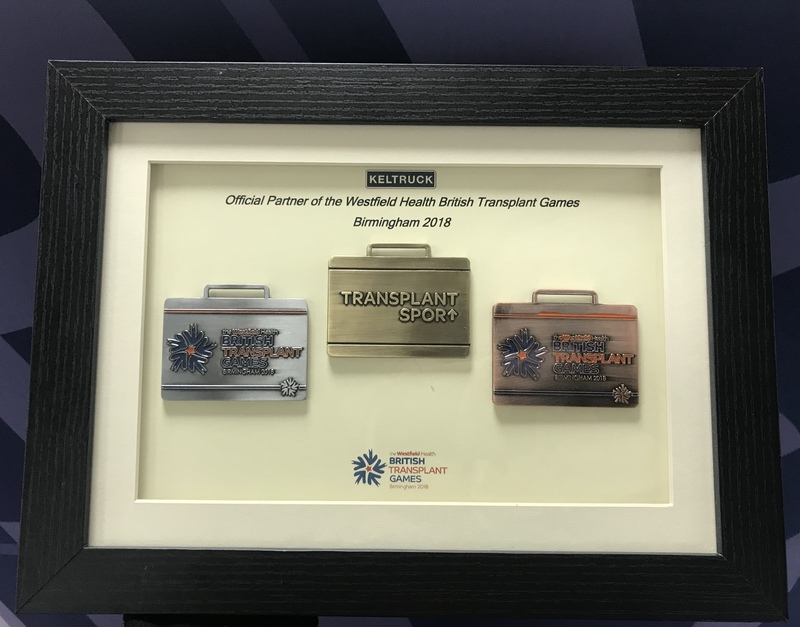 The charity Transplant Sport & the British Transplant Games have been in existence for over 30 years. 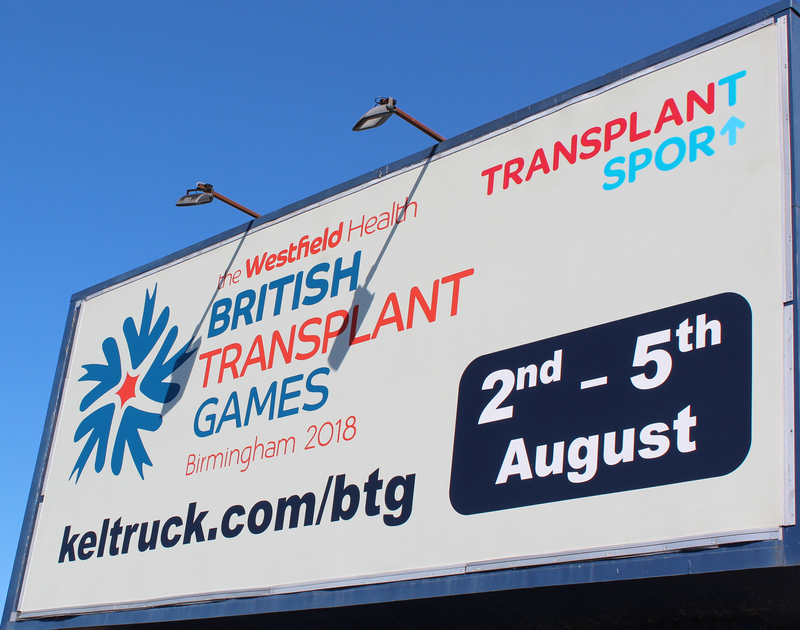 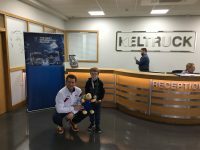 The British Transplant Games is the flagship event of Transplant Sport. Developed by transplant surgeon Maurice Slapack in 1978, the games were originally an international event welcoming teams from France, Greece and even the USA. 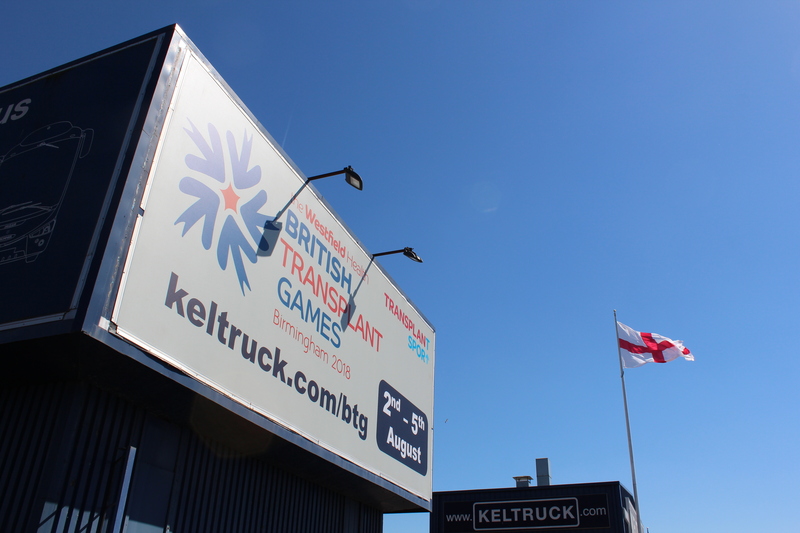 Today the BTG see teams from hospitals across the UK come together to compete. Many athletes also go on to take part at the World Transplant Games. 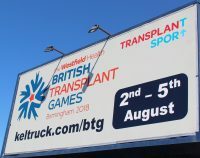 The games help deliver Transplant Sport’s aim to demonstrate the benefits of transplantation whilst increasing public awareness of the need for more people to join the NHS Organ Donation Register and discuss their wishes with their families along with bringing together the transplant community to celebrate the gift of life. 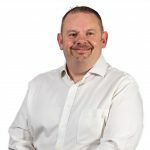 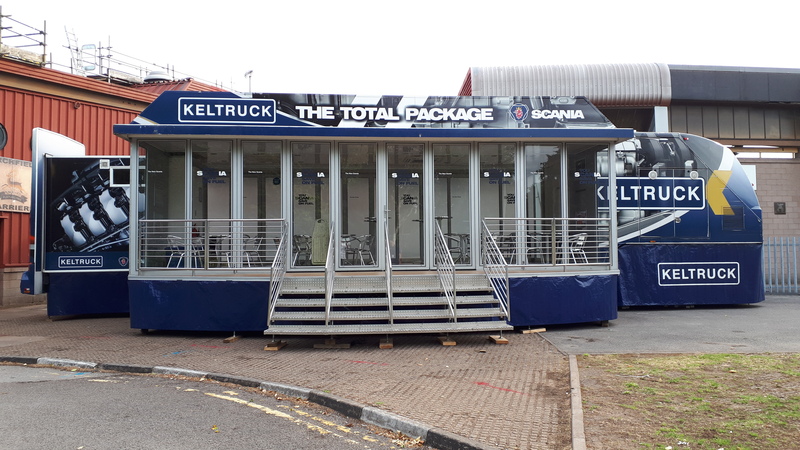 The games have been staged annually since 1978 in cities across the UK and the 2018 Games will be held in Birmingham from Thursday 2nd August to Sunday 5th August, inclusive.